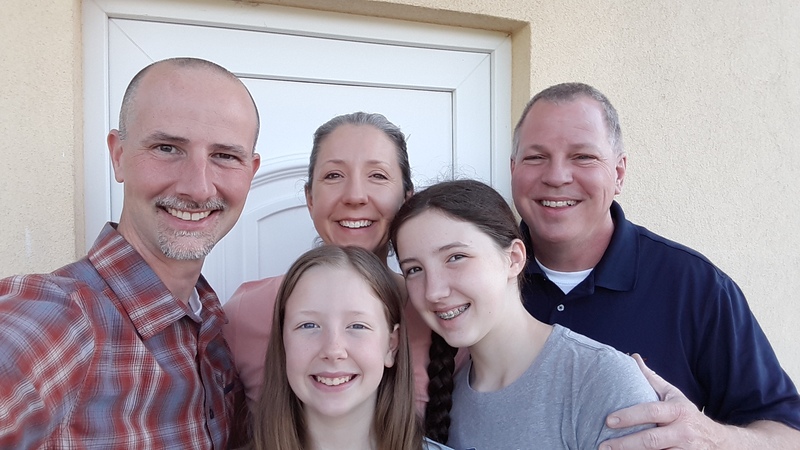 Over the last couple of weeks we were privileged to have a visit from Phillip Brown, the Pastor for Worship, Music and College Ministries at Huguenot Road Baptist in Richmond, Virginia. 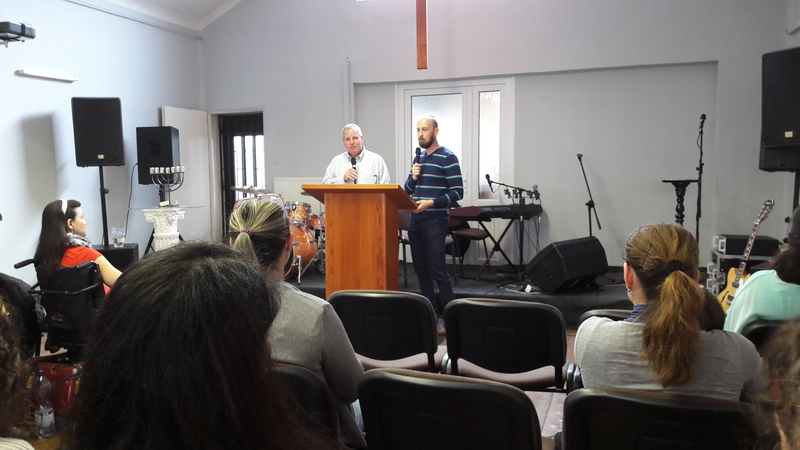 HRBC has been one of our partner churches since before we moved to Slovakia, and this was Phillip’s second visit here – he also came with the church’s first team in 2013. 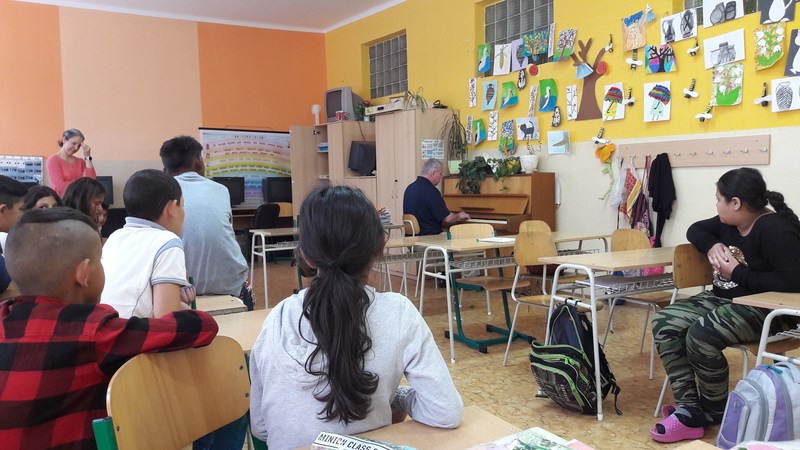 Phillip is on sabbatical, and chose to spend part of his time here with us in Slovakia. We didn’t set up an elaborate schedule for him – he joined us in the things that make up our normal ministry activities. 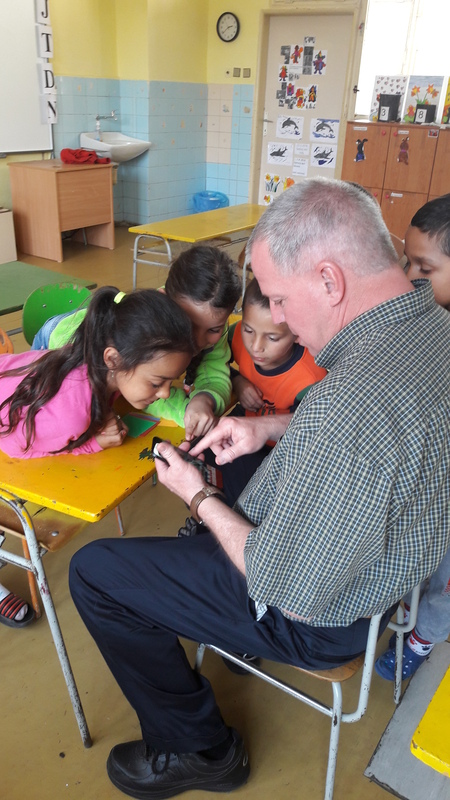 He helped us with teaching, shared with different groups, and dreamed with us about future trip possibilities. 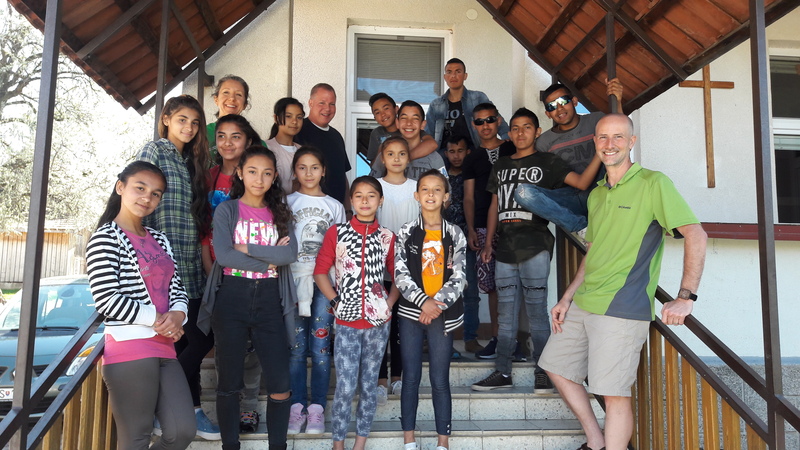 He shared our lives with us for a few days, and encouraged us, helped us think more deeply about some things, and even helped out with some projects around the house! 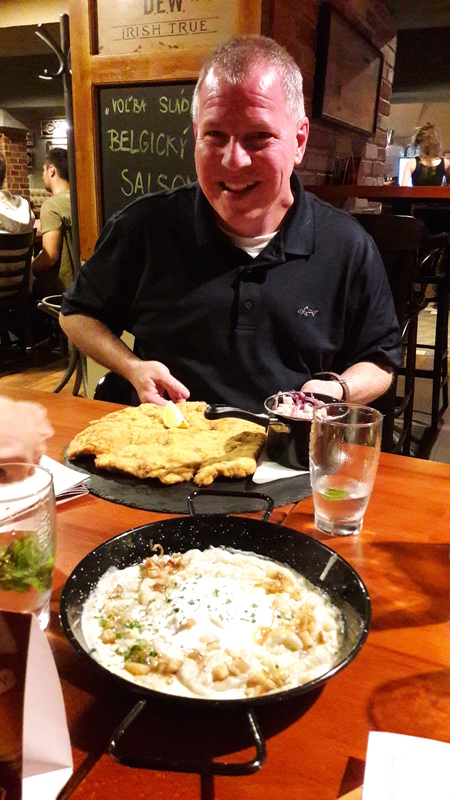 It was a joy to spend these few days with Phillip, and a reminder to us of the deep partnerships God has forged across the miles between Slovakia and the U.S. Think you’d like to join us sometime – either as part of a team, or an experience like this? We’d love to have you! 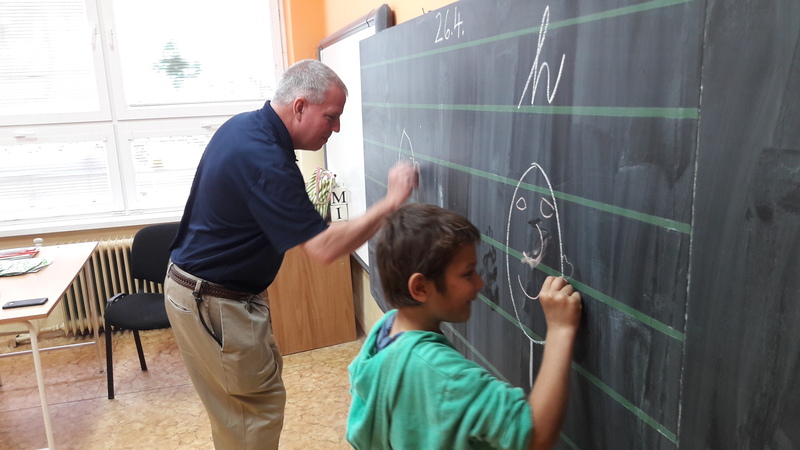 Racing to draw parts of the body and face in Rankovce. 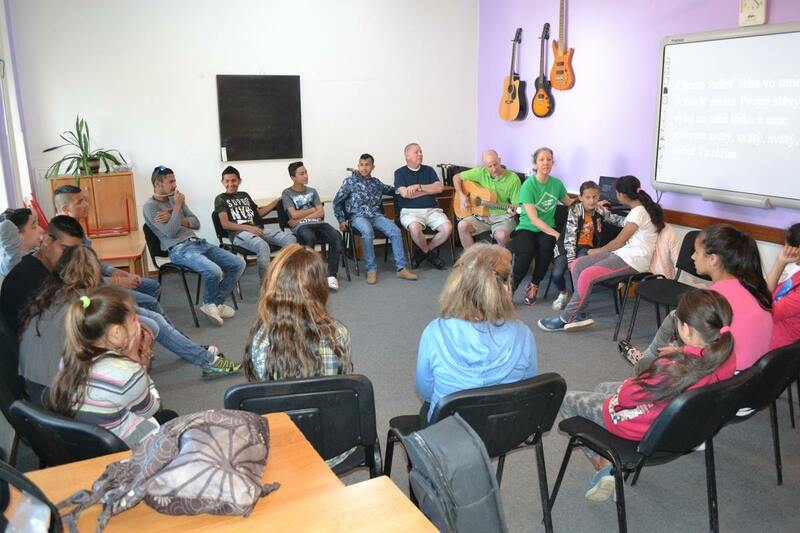 Our boys’ and girls’ discipleship groups met together to share songs and play games together. The people of Devleskero Kher church were also delighted to have Phillip back after his first visit five years ago. 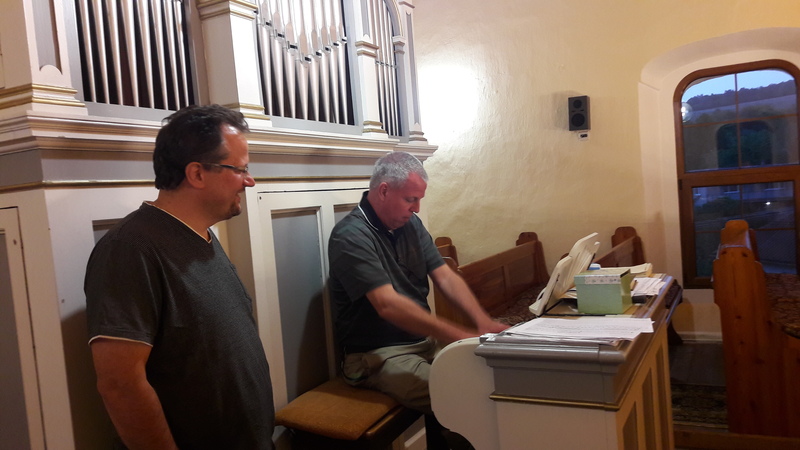 Checking out the pipe organ at the church in Rankovce. 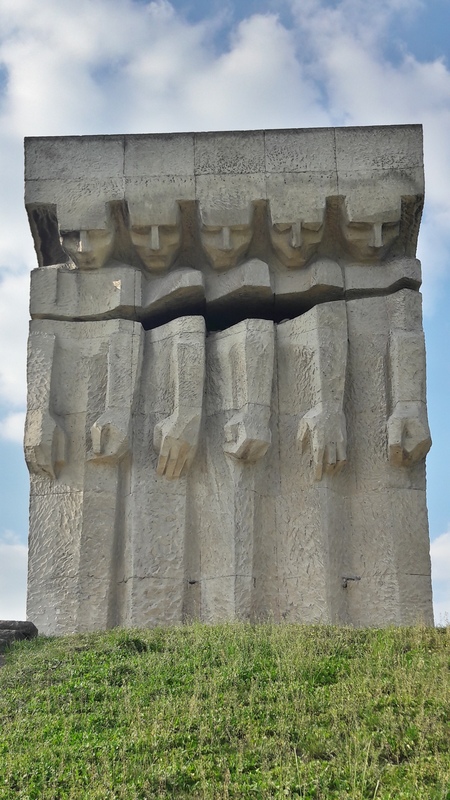 Phillip finished his time in Eastern Europe in Krakow, visiting the Auschwitz museum, the Oskar Schindler factory and the site of the Plaszow Concentration Camp (memorial pictured). It was a great few days – thanks to Phillip for being willing and flexible, and to the folks at HRBC for sharing him with us during this time!